Hear George Salazar sing Jonathan Larson's 1991 pop song "Pura Vida". Check out this exclusive video of The Cher Show Tony nominee Stephanie J. 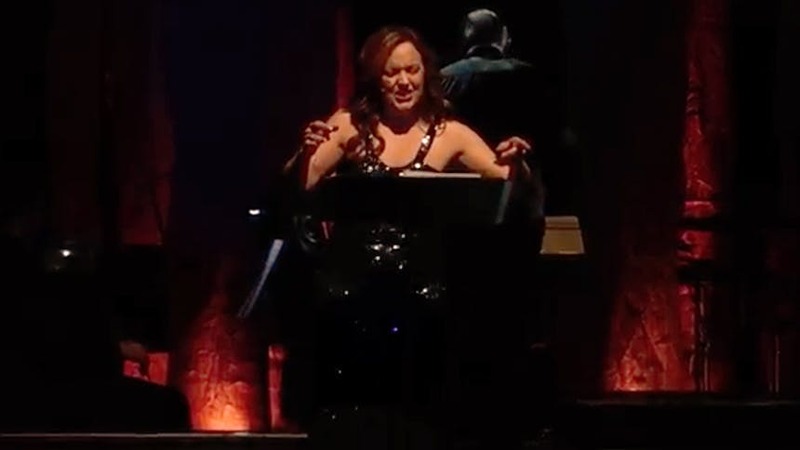 Block performing "Guido's Song" from Nine at MCC's Miscast 2019. Hear Adrienne Warren wail on Tina Turner's hit "(Simply) the Best". Hear the first track off of Desi Oakley's upcoming album ahead of her album release party on April 8. 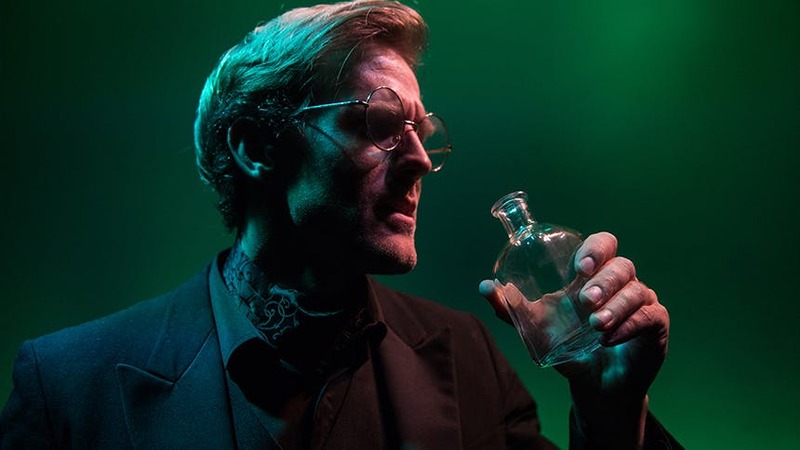 You've never seen the classic Dr. Jekyll & Mr. Hyde quite like this. 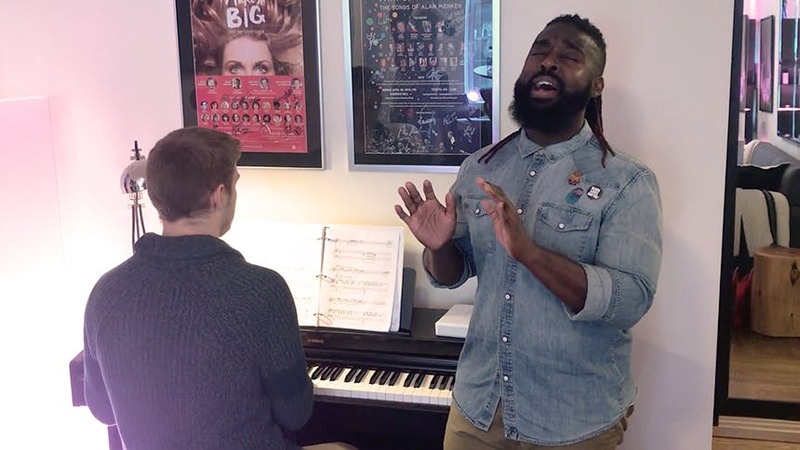 Go inside rehearsal for The New York Pops' upcoming concert Movie Mixtape: Songs From the Silver Screen with powerhouse vocalist Mykal Kilgore. Get ready for how Carrie St. Louis sings "Foolish Games" on the new Cruel Intentions cast recording. OMG! 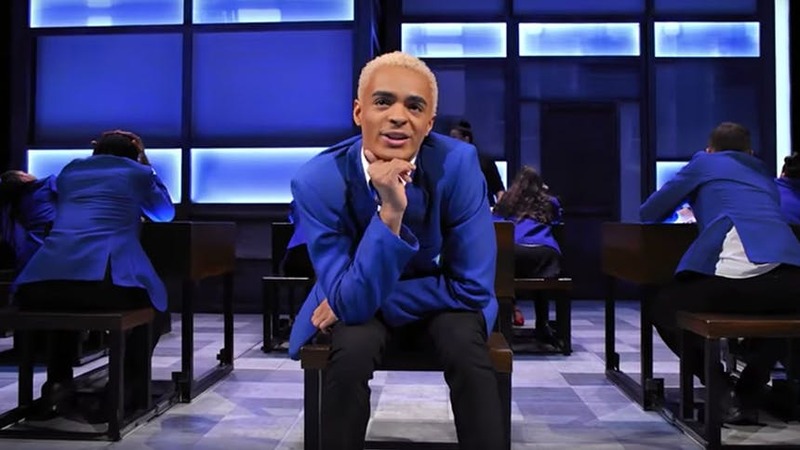 Get Ready For London's New Everybody's Talkin' About Jamie Star Layton Williams Singing "And You Don't Even Know It"
London's new Jamie, Layton Williams, is fierce as hell! Rent Take Two! Watch Schooled (The Goldbergs Spin-Off) Perform "What You Own"
Rent is coming back to TV, this time on ABC's Schooled.